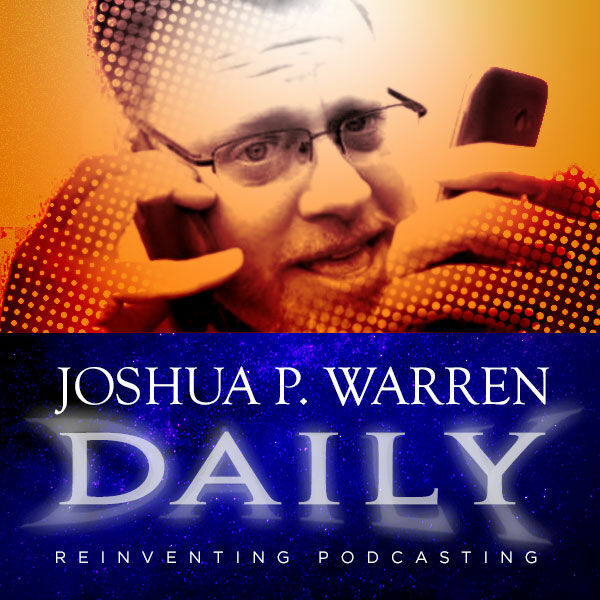 Joshua P. Warren Daily - Ghost of the Coast! USS Asheville | A Portal Captured on Film? Ghost of the Coast! USS Asheville | A Portal Captured on Film?